> Agile > What is Agile? 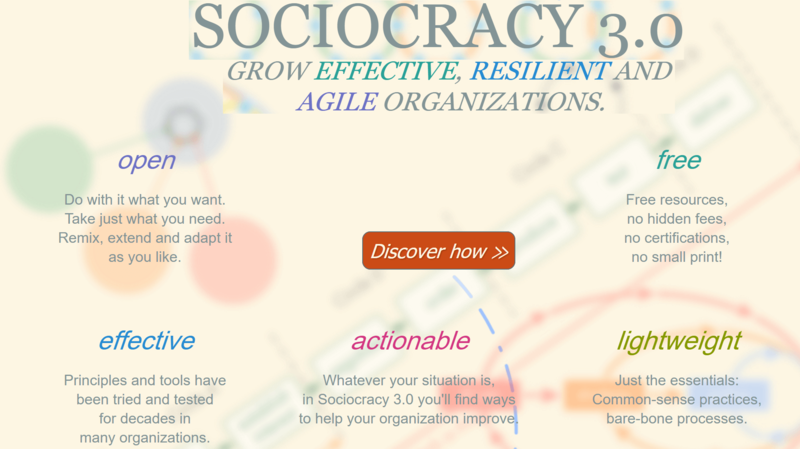 Agile designed to add energy, focus, clarity, and transparency to project teams developing complex systems. It enforce a simple set of rules that allows rapid self-organization of software teams to produce systems with evolving architectures. Agile is an approach of building product or service by empowering and trusting people, acknowledging change as norm, and promoting constant feedback. –Shuh, Peter (2005). Integrating Agile Development in the Real World. Agile is a mindset, established through 4 values, grounded by 12 principles and manifested through many different practices. Mechanically applying Agile methods and practices is called “doing Agile”. It also refers to organizations that fail to move beyond the simpler trappings of agility: daily stand up, iterations, maintaining task boards and so on. The art of learning how to live Agile values and principles is called “being Agile”. 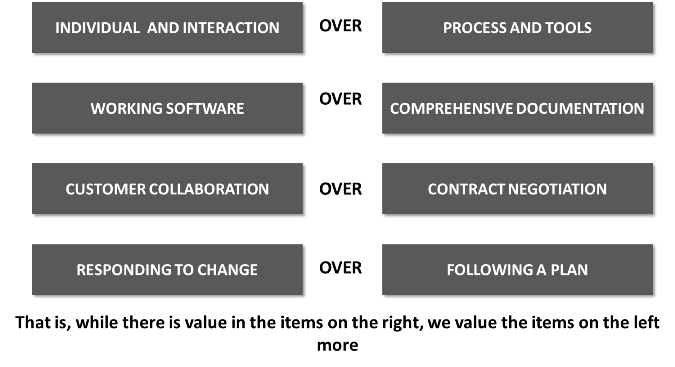 Adopting agile requires a change in thinking -it’s not just adopting a set of practices. Engineering practices that rapidly delivery high quality software. Although agile has a lot of support, it also has its fair share of critics who believe that it is a fad and does not work. There are websites and blogs from people who insist that a plan-driven, prescriptive approach is more appropriate for delivering projects. Generally it is a much agreed opinion that when teams are supported by management, and can interact with the customer, they are much more successful than teams who create software using a sequential, prescriptive approach. Agile isn’t unplanned, the reality is that on adaptive Agile projects we do much more planning than on predictive projects. Agile is planned approach but it is not big design upfront, instead it is spread out much more evenly over the entire project. In fact, planning is an integral part of any agile project. Agile teams are very disciplined and dedicated to planning and to revisiting those plans; because they are involved in the creation of the plans, they are deeply committed. Agile plans follow more of a rolling wave approach using top-down planning, into which we’ll take a deeper look later in this course. Able to maintain normal defect counts despite significant schedule compression. 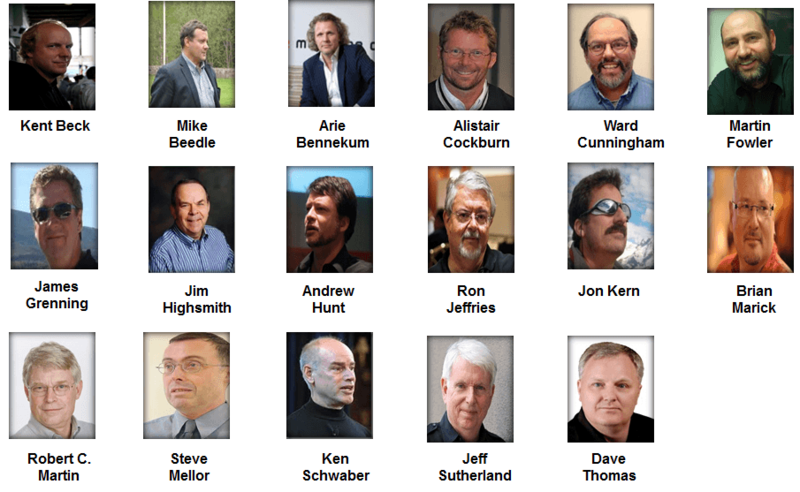 In 2001, a group of 17 “lightweight” methodologists met in Snowbird ski resort in the wasatch mountains of Utah, to discuss their approaches to delivering software. This group of people consisted of representatives from eXtreme Programming (XP), Scrum, DSDM, Adaptive Software Development, and others. 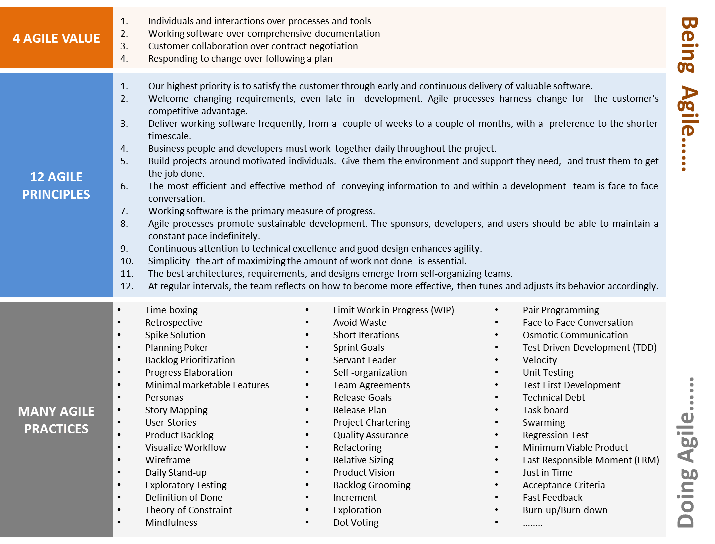 What emerged was the Agile Software Development Manifesto. More disciplined in its procedure. The other site the coin is, in traditional approach, the default response to change is either to avoid or negotiate due to nature of big upfront planning. And new tools and technologies make implementation strategies unpredictable. 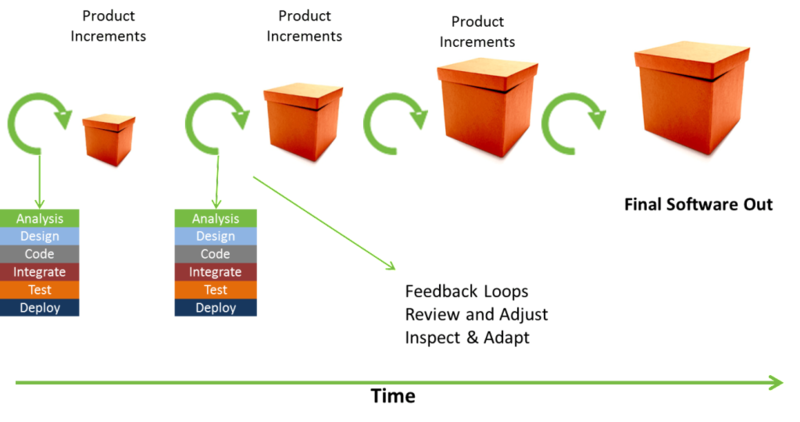 Using simultaneous phases, an Agile team produces deployable software every week. 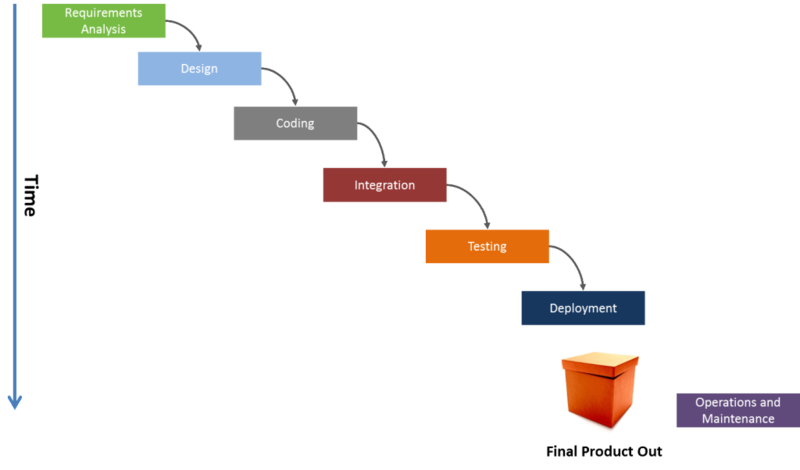 In each iteration, the team analyzes, designs, codes, tests, and deploys a subset of features. The tight feedback loop also allows Agile teams to refine their plans quickly. It’s much easier for a business to refine a feature idea if they can request it and start to explore a working prototype within a few days. The same principle applies for tests, design, and team policy. Any information you learn in one phase can change the way you think about the rest of the software. If you find a design defect during coding or testing, you can use that knowledge as you continue to analyze requirements and design the system in subsequent iterations.